Piase Spazellato is a dynamic design masterpiece. 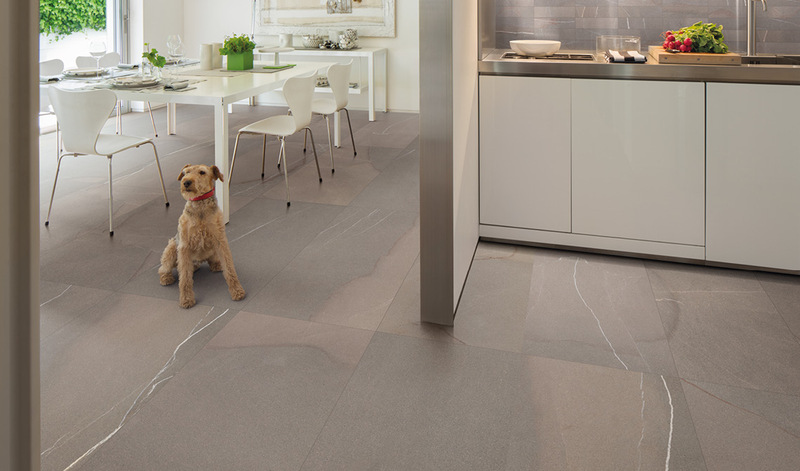 This porcelain stone look tile is inspired by the elegance and amazing versatility of Piasentina stone. 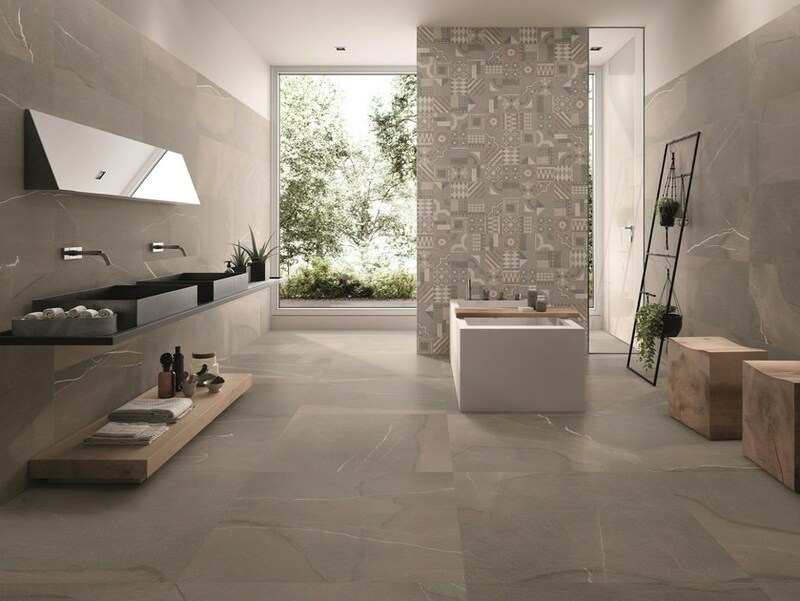 Obtained from quarries in a small area of the Julian Pre-Alps, Piase is a design that emphasizes variety expressing the extraordinary way the stone is formed in nature. This range encapsulates the uniqueness and transforms it into this amazing tile design. 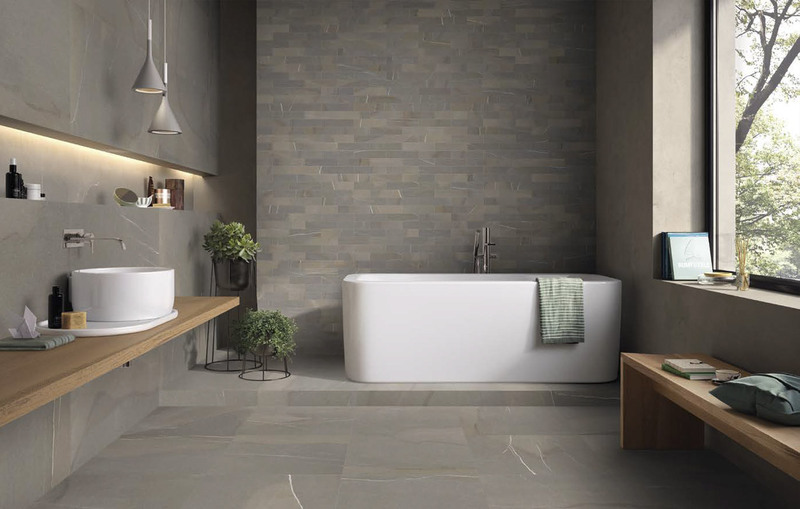 Suitable for almost anywhere in your home or in a commercial design, the elegant, sophisticated compositions of the stone will set it apart from the rest.